WEBOD Technologies is a passionate web development company that make use of advance guard technology to build influential web applications and web environments. Going Windows 8? 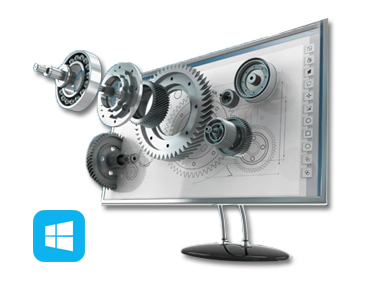 Connect with us,we design advanced windows 8 applications. After the release of Windows 8,App stores and Windows Stores has real focus on Windows 8. “Webod Technologies is very innovative and possesses field expertise.We are delighted with Webod team and the solutions they have delivered." “They were very quick in picking up our needs and simplifying the complex."